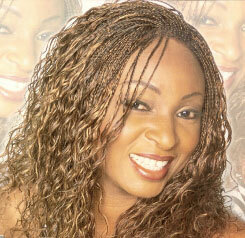 We design and offer Proffesional Braiding styles that are beautiful and sophisticated in any kind of braid. We also have the best Professional Staff! 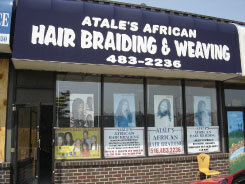 Our two great locations are Atale's in Hempstead, NY and Atasse in Jamaica, NY. 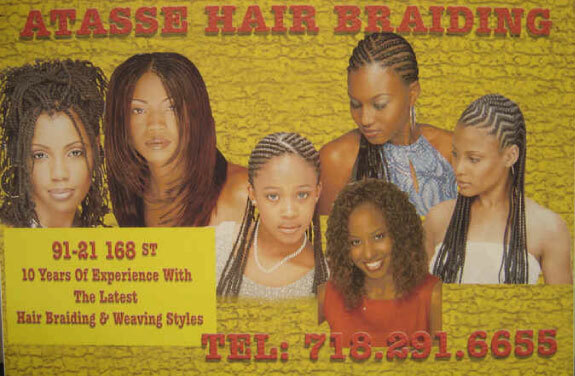 At both locations we specialize in all kinds of braids including Bobs, Cornrows, Invisible Braids, Senegalese Twist, Dreads, Goddess Braids & Micro Braids. We also have Human and synthetic hair. We understand that our customers have busy lives and very little time available. That's why we are committed to offering quick, quality service to all of our customers. Call us today at 516-483-2236 to make your appointment. You'll get the best quality for the best prices. Don't miss out on the look you want!